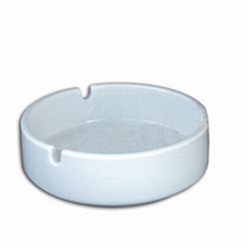 Thank you for your interest in our Ashtrays. Please complete your details on the 'Quick Quote' form and click the Submit Button at the bottom of the page. 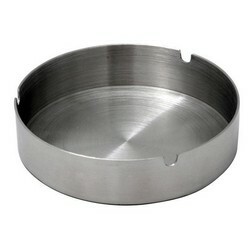 A customer service consultant will contact you about the Ashtrays with a quotation. 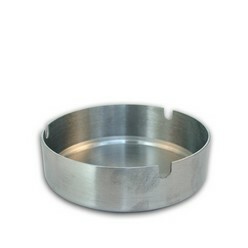 Stainless steel ashtrays, ideal for any industry to obtain. 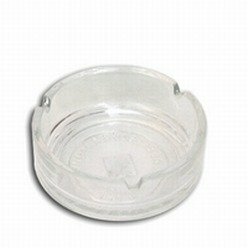 These 100 ml heavy duty ashtrays are a simplistic yet elegant way to craft a smoking area without hassle. It has a simple stacking feature and is ease to clean. Constructed to last the harshest environments, deeming it ideal for both interior and exterior spaces.